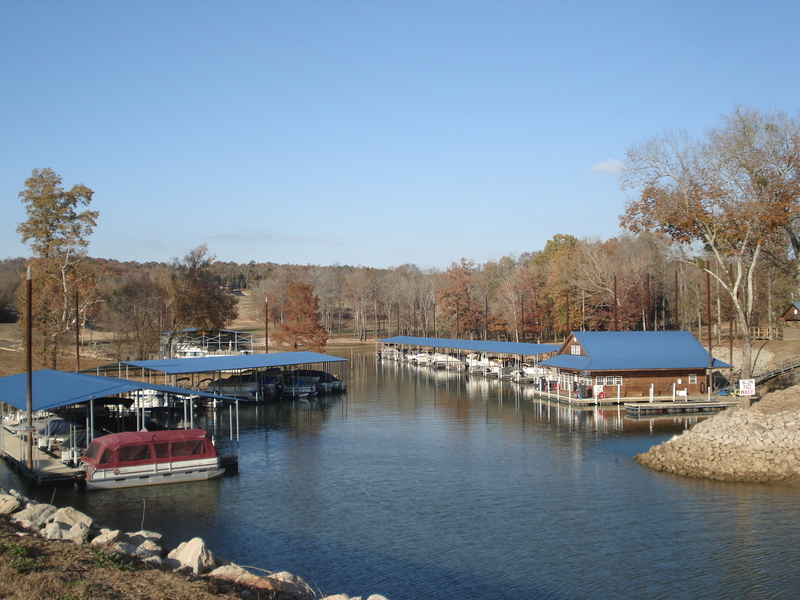 We are a privately owned and operated marina located on the Tennessee River. We provide a safe and clean family environment for all our clients. 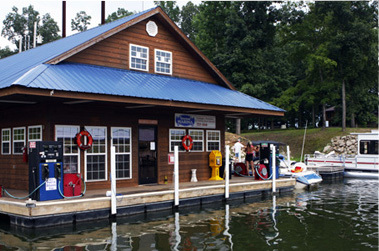 We are located in a beautiful area on the Tennessee River at mile marker 161. 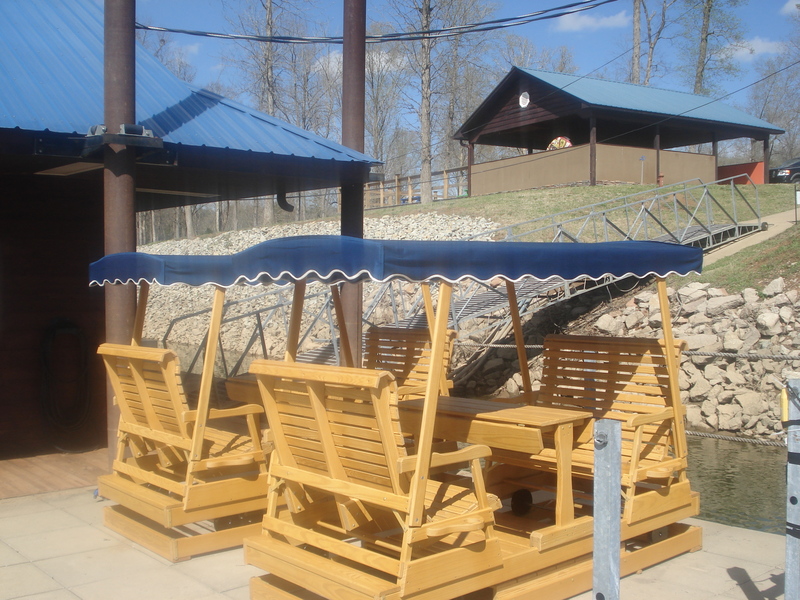 By road, we are located just north of the Clifton bridge off Hwy 114/641 in Bath Springs, TN. 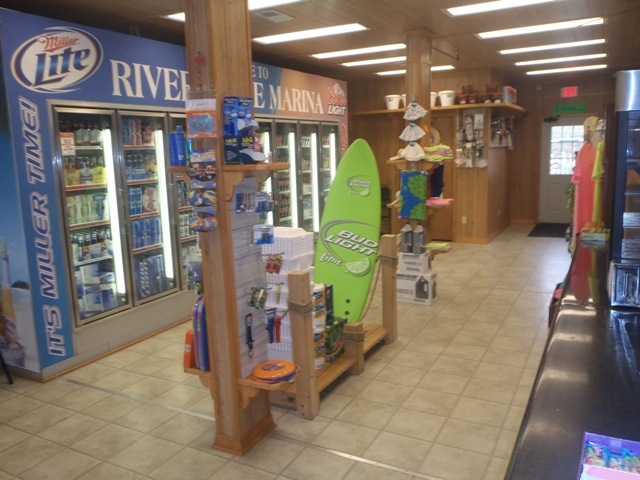 Riverstone offers a large well-stocked cooler, bagged ice, snacks, grill food ( View Menu ), souveniers, and boating supplies. 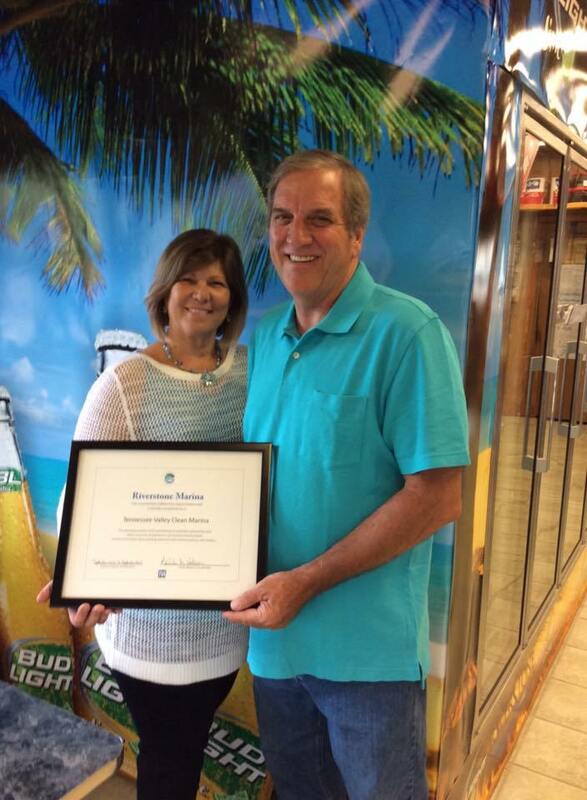 We received our re-certification for TVA’s Clean Marina Program. Thank you to all our boaters for helping us maintain a clean Marina! We are currently in the process of installing 12 new slips! Call Steve at 423-549-2345 for more!